View cart “99pcs High-speed Steel Twist Drill Bits 1.5mm – 10mm Tool with Case” has been added to your cart. What you are viewing now is Solar Powered Panel Motion Sensor Outdoor Wall Light, it would be the best wall light for you to choose. 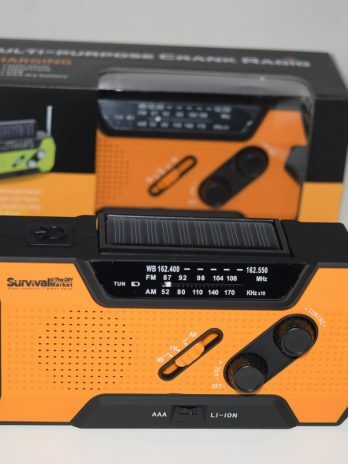 Made of high quality ABS material, it is durable and sturdy in use. This laser distance meter uses the latest laser technology to measure distance, area and volume accurately, quickly and conveniently. Save time and get perfect measurements every time! 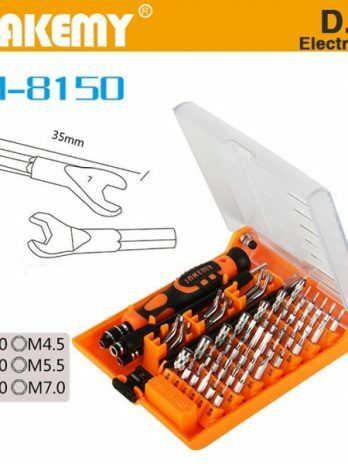 This tool set is made of high-speed steel material, strong hardness and durable to use. The surface is polished with titanium material, anti-corrosion and anti-oxidation that is ideal for DIY, home, garden, and general building using. Easy to use, Do it yourself, wall stickers! Have fun with your toddler while he learns! 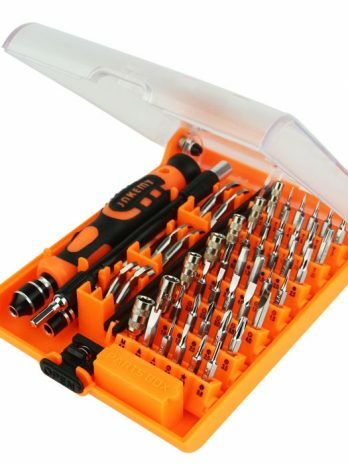 This multifunctional toolset is durable and perfect for repairing of laptops, aircraft model repair, cell phone repair, remote control repair and much more! 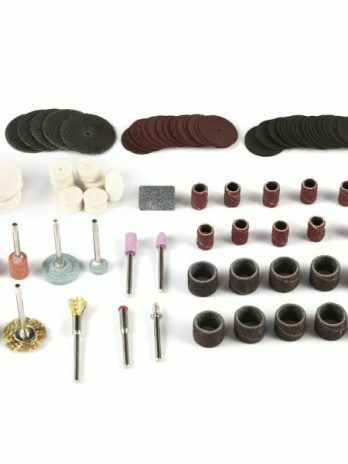 Different kinds of bits can satisfy different activities and demands. 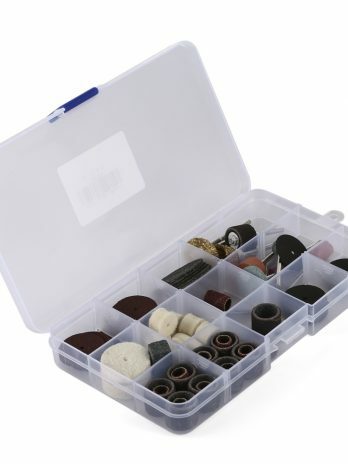 It comes with a small box for convenient storage of screws and other accessories. This soldering iron tool is practical for electronics, model making, and soldering work. It comes with magnifying lenses that can magnify 4x, and 12x for even more detailed works. The heavy and sturdy base helps to prevent movement of work. Nothing beats the Multi-angle Measuring Ruler when you need to get the accurate precise measurements on complex shapes and angles, especially in tight corners around your room. The perfect tool for finding that lost screw that rolled under your workbench or the pins that dropped onto the carpet! This bright, COB LED flashlight extends to a full 60cm (24 inches), has a flexible neck and a strong magnet in the lens surround. Scroll down for the video review. Three essential tools for every handyman or woman. Includes our magnetic WristBuddy, an extendable, flexible magnetic flashlight and our high-powered COB headlamp! 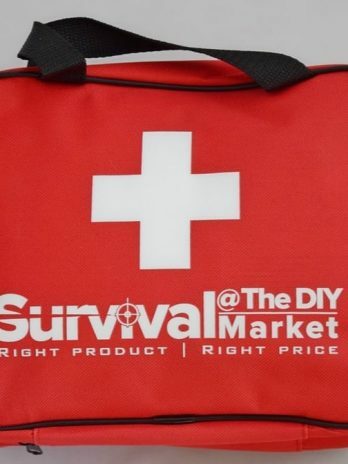 The perfect gift for any DIYer! Maximum of three combo packs per customer.